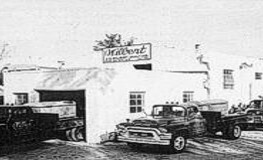 Wilbert Cemetery Construction began as a family-owned business in Kansas City in 1933. While the name and ownership of the company have changed over the years, the focus of Wilbert Cemetery Construction remains the same: to provide turnkey lawn crypt projects to cemeteries across the United States. The success of Wilbert Cemetery Construction lies in our ability to move our team virtually anywhere in the country and complete a project efficiently and economically. We do this by utilizing a network of Wilbert burial vault manufacturers. Through these relationships, we are able to provide the highest quality product at the lowest price. By manufacturing locally, we mitigate the cost of shipping lawn crypts which can each weigh 4,000 pounds or more. 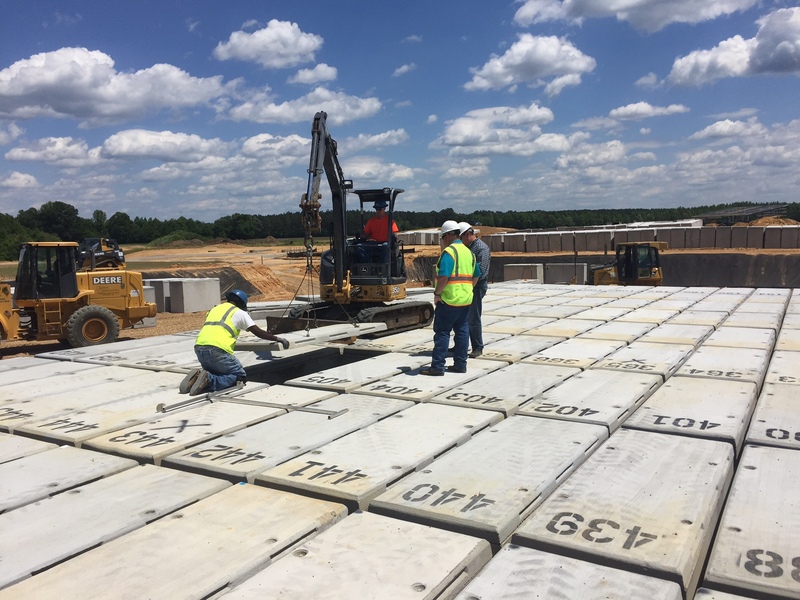 Once we are awarded a project, we ship our forms to a local Wilbert burial vault concrete plant where lawn crypts and columbarium niches are manufactured, cured, and inventory is built for the project. 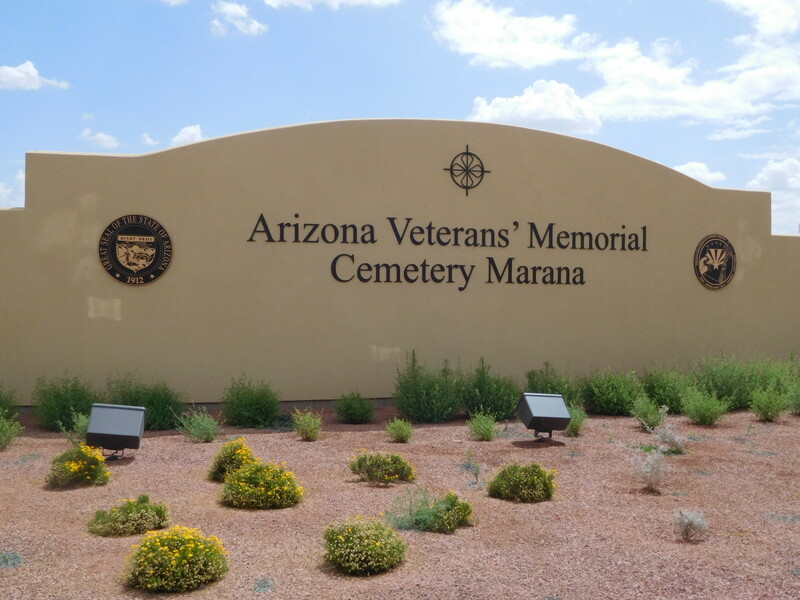 Our crews and equipment then move to the location of the cemetery development where they may stay for stay for 6-8 weeks or 18 months depending on the size and scope of the project. Wilbert Cemetery Construction is led by Vice President Chris Carson who resides in Parsons, Kansas. Chris may have up to three projects installing simultaneously with the help of Project Managers Brent Monk and Cris Wilson and Foremen Tyler Logan and Ben Osborne. Each of these men has expertise to manage an entire lawn crypt installation from start to finish. While on a project, we may also hire from the local labor pool to augment our onsite crew. This practice contributes to the local economy and creates cost efficiencies for a project. Wilbert Cemetery Construction is your turnkey lawn crypt specialist! Contact us today for a free consultation.